Yesterday afternoon was beautifully sunny and I decided to take a couple of hours off from the computer to enjoy a walk. I headed out in the car to Trencrom Hill. For those who don't know it - near the hamlet of Trink on the back roads south of St Ives. A short but steep climb up - then amazing views - you can see both north and south Cornwall coasts from up there. 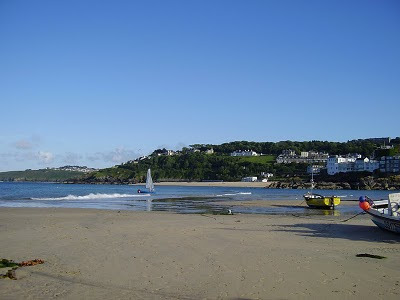 Towards St Michael's Mount to the south, St Ives Bay and Godrevy to the north. I took a few photos - so enjoy the gallery above. I'll be adding a new walks section to my OneStIves website soon, including this one. 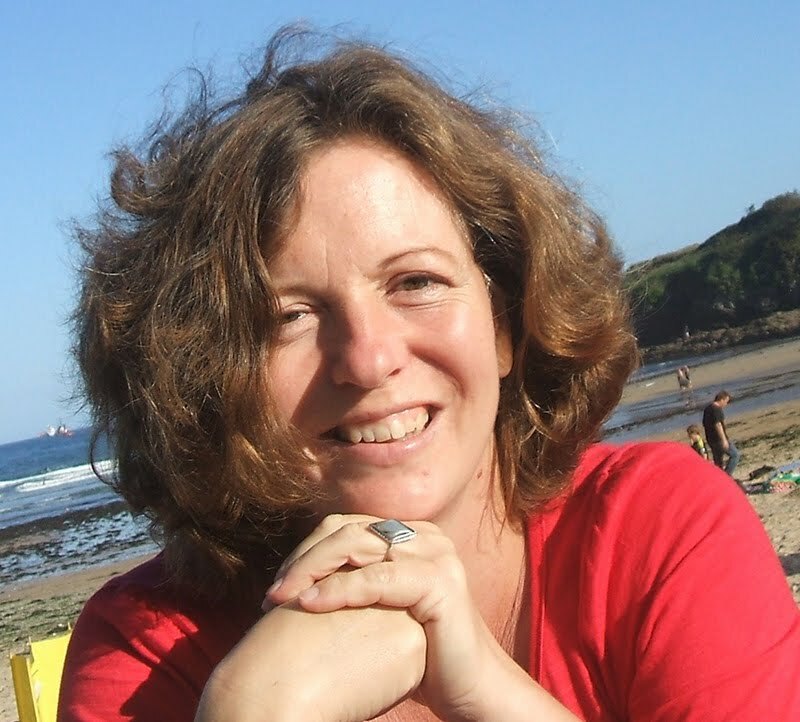 A new event has just been added to the programme for the May Literature Festival - extending it to Sunday 9th May. 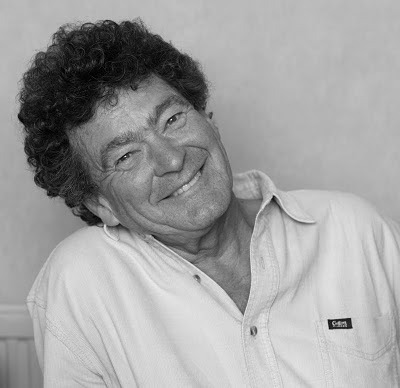 Liverpool poet Brian Patten will be reading on Sunday 9th May at 8.00 pm. St Ives Society Of Artists Crypt Gallery. From: Salthouse Gallery - 01736 795 003. Something different at St Ives Arts Club this Friday (23rd April). 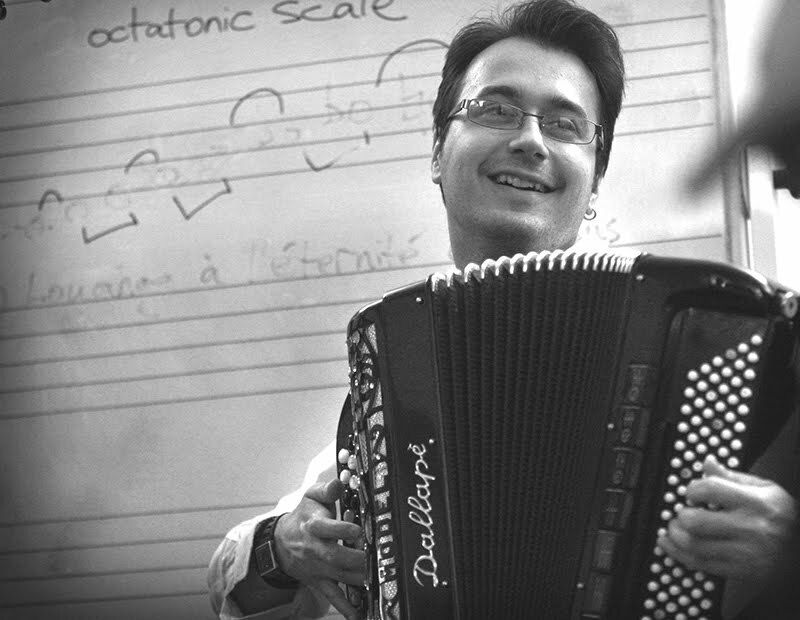 Music of The Balkans is part of the World Music series of concerts and features accordian duo Miloš Milivojević and Živorad Nikolić. They will be playing traditional music from Serbia and other Balkan countries, plus works from the classical repertoire. Tickets are £12.00 - available from Will Sleath (01736 794 477) and St Ives Tourist Information (01736 796 297). More World Music concerts are scheduled later in the year. Friday 18th June - Music of Iran - Farshad Mohammadi (santoor). Friday 16th July - Music Across The Continents - Will Sleath (flute) and Tim Carey (piano). Monday 20th September- Music from Afghanistan - an ensemble of five traditional and classical musicians. All concerts start at 7.30pm with doors opening at 7.00 pm. Early booking is advised as these concerts are extremely popular. As above - tickets are available from Will Sleath and St Ives Tourist Information. The lineup for the St Ives Literature Festival is pretty much complete. The festival runs from Saturday 1st to Saturday 8th May 2010. 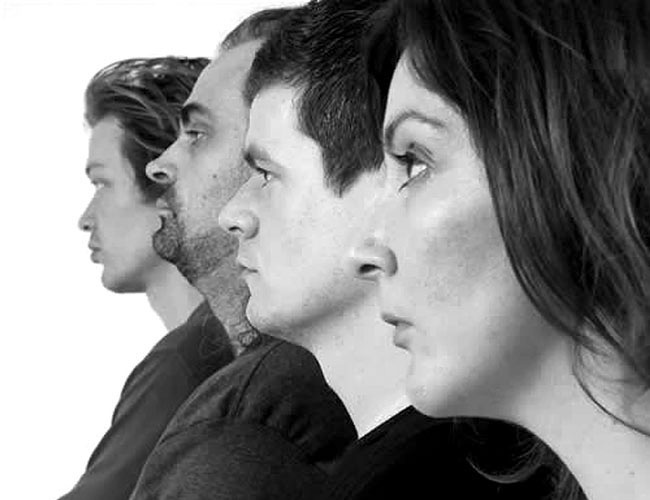 Each day will start with poetry and music in Norway Square from 12.30 pm to 2.00 pm. 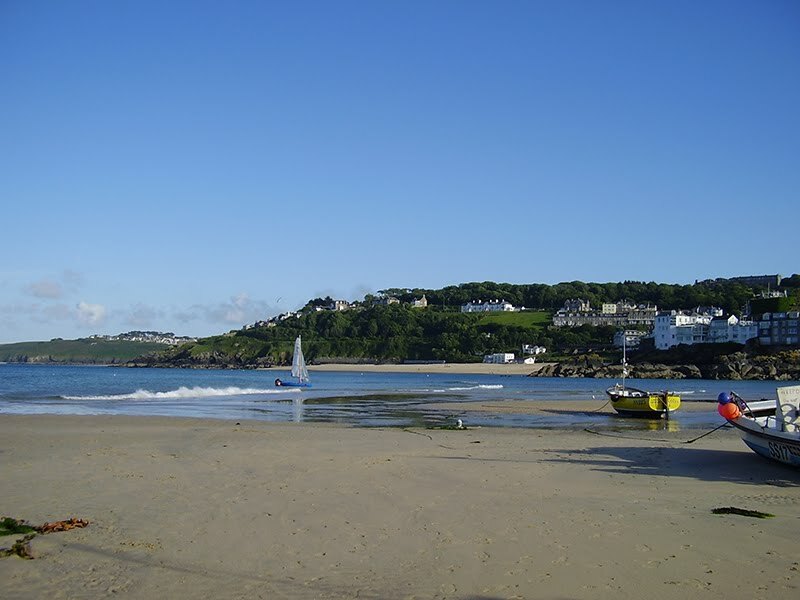 There will then be afternoon and evening events at St Ives Arts Club. Writers appearing include Liz Kessler, Murray Lachlan Young, Penelope Shuttle, Victoria Field and Ann Kelley - plus many more. Workshops and auditions have been scheduled by producers Rough Coast for the St Ives Community play - Much Ado About Nothing. 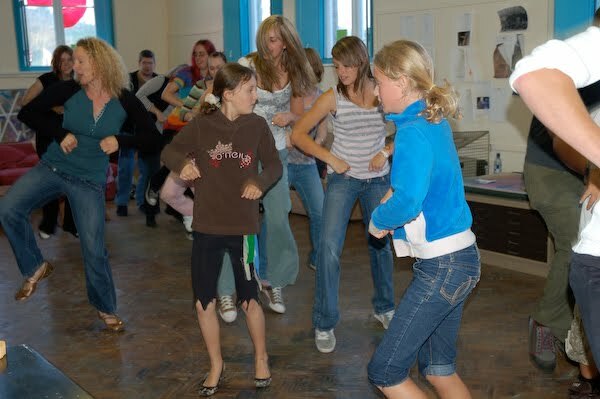 Theatre workshops will be on Friday 7th and Friday 14th May. Auditions will be on Friday 21st May. All are at The Island Centre and run from 7.00 pm to 9.00 pm. Anybody interested in participating is welcome. For the auditions you are asked to bring a 1 - 2 minute piece of Shakespeare. Everybody who attends will be offered a part in the chorus if they don't get a main role. Rehearsal dates will be announced in due course. 18th, 19th, 20th, 21st August 2010. 15th, 16th, 17th, 18th September 2010. There is also a performance in The Plen St Just on 22nd August. 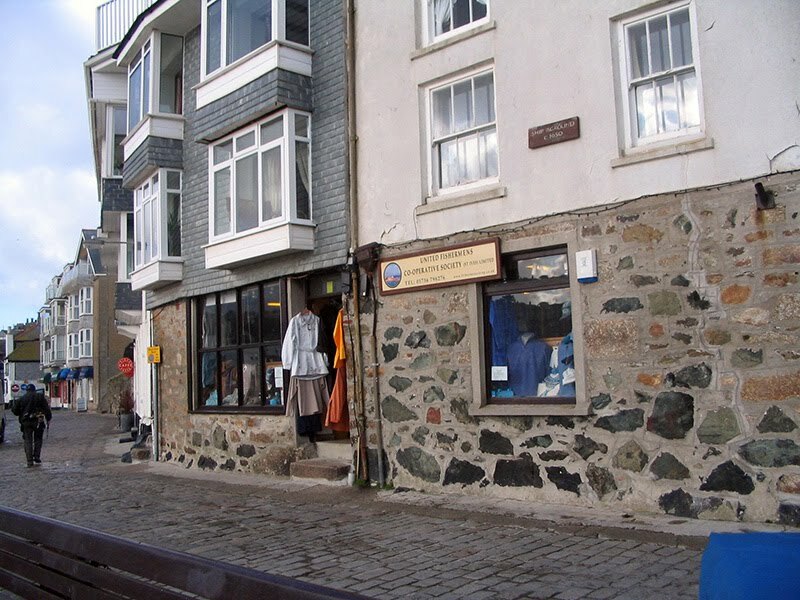 St Ives Fishermen's Co-op have a shop on The Wharf selling a range of outdoor clothing and equipment. 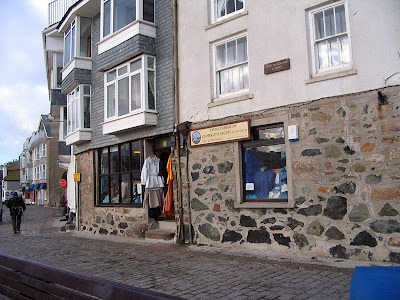 As far as I know they are also the only place in St Ives selling equipment for anglers - rods, hooks, lines, bait and so forth. The Co-op was founded way back in 1920 so must be one of St Ives longest established shops. It is still run as a genuine co-operative owned by its members. The club have announced their programme for April - June 2010. As usual - every Tuesday night at The Western Hotel, doors 8.00 pm music 9.00 pm. Entry on the door is £10.00 / £6.00 (members).